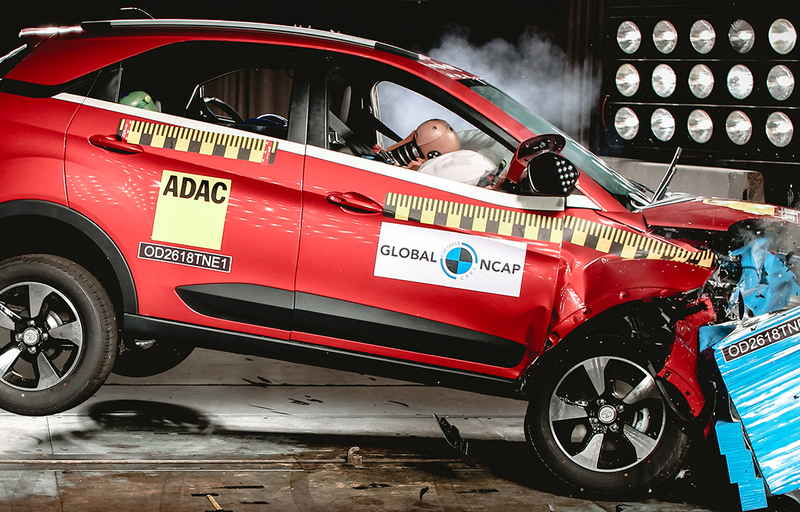 Tata Nexon has became the first Indian-made car to score the full five stars in the latest round of Global NCAP crash tests. 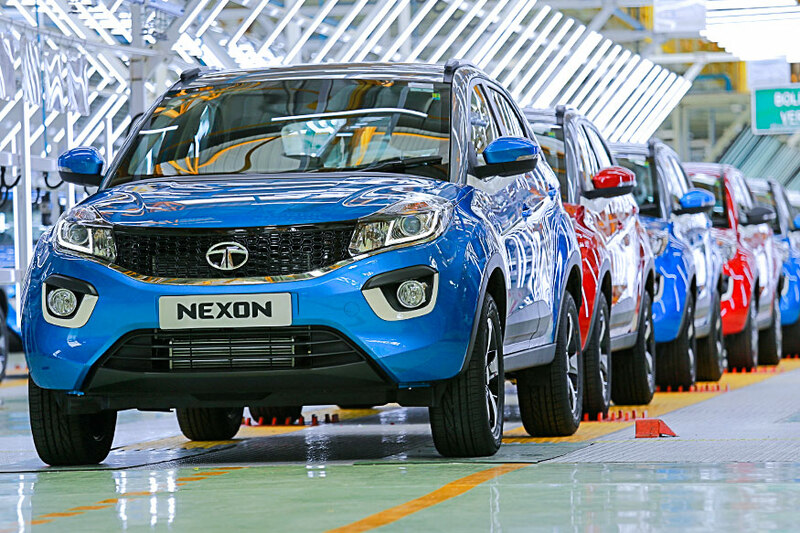 Nexon has earlier earned four stars in the previous round of tests conducted earlier this year. 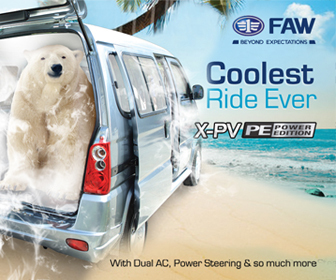 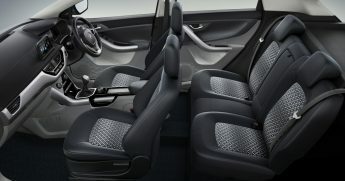 The compact crossover SUV scored 5 stars for adult occupant protection and 3 stars for child occupant protection. 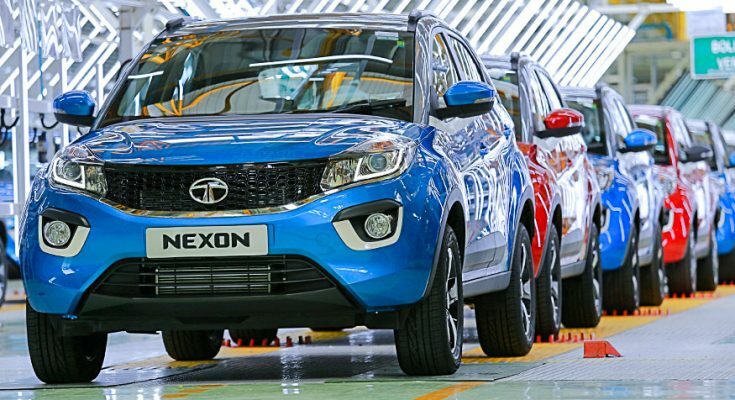 After Nexon managed to score four stars in the earlier test, Tata improved the safety features by including seat belt reminder (SBR) as standard offering for both driver and passenger. 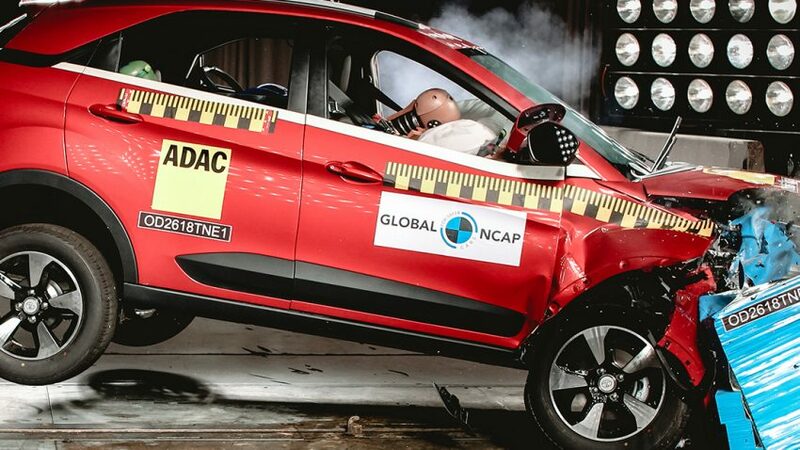 This time around, the Nexon also underwent a side impact test for compliance with UN95 side impact protection requirements. 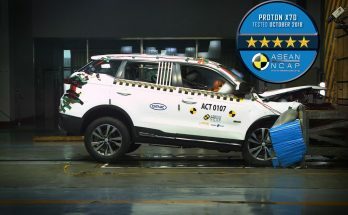 Compared to the older test, the new Nexon scored 16.06 points out of the total 17, as opposed to the 13.56 points scored before. 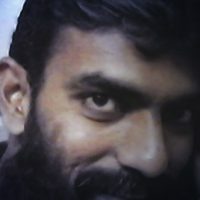 The children protection values remain the same though. 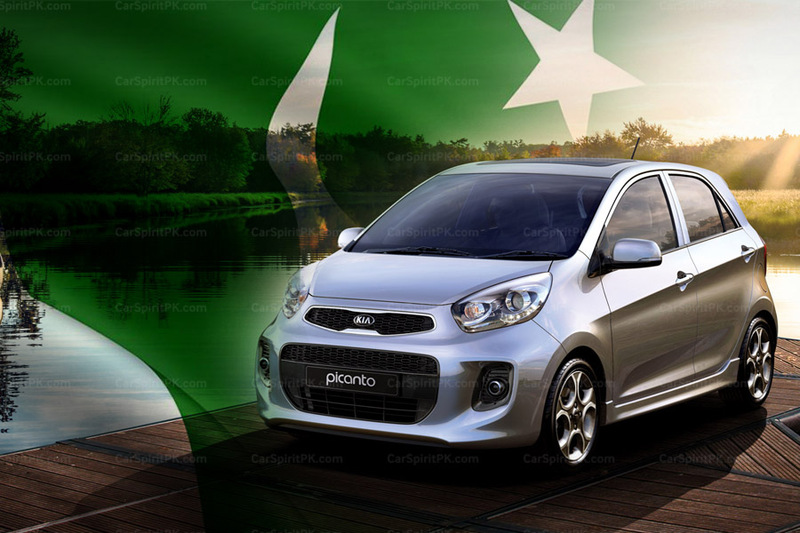 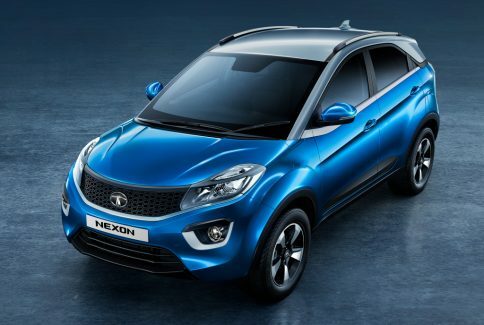 The new five star ratings are applicable to the Nexon model produced from 7 December 2018 onwards. 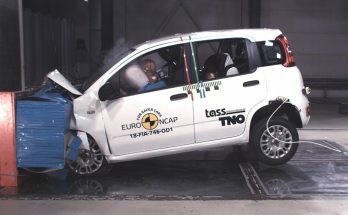 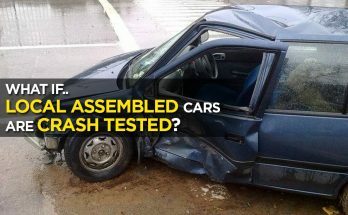 The bodyshell integrity of the Nexon was regarded as “stable” too. 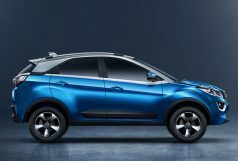 Tata Nexon is available in 1.2 liter petrol and 1.5 liter diesel engines with manual as well as automatic transmission variants on offer. 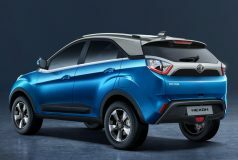 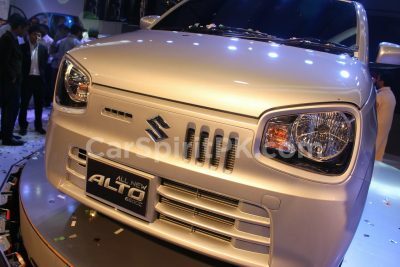 The Nexon crossover SUV is priced from INR 6.37 lac (PKR 12.3 lac) for the base variant and goes as high as INR 10.77 lac (20.8 lac) for the top-spec variant.